El Gobierno Departamental, a través de la Secretaría de Movilidad, busca implementar la estrategia denominada “Semana de la Motocicleta”, que consiste en unir todos los esfuerzos del Área de Trámites para atender durante una semana cada mes, solo el trámite de Registro Inicial de vehículos tipo motocicletas. Esto se debe a que, en el territorio insular, hay aproximadamente 5000 mil motocicletas sin poder finalizar el trámite, por tanto, circulan en la isla sin su respectiva placa de identificación y sin la tarjeta de propiedad del vehículo. El objetivo es culminar con los registros iniciales y hacer la entrega de los documentos pertinentes, teniendo en cuenta que, a partir del 1 de Julio del presente año, se estará exigiendo el uso del casco obligatorio reglamentado por la norma técnica colombiana NTC 4533 de 2017. Por tanto, esta actividad de la Secretaría de Movilidad cumple dos objetivos importantes: que todos los vehículos tipo motocicleta circulen en el departamento con su respectiva placa y que circulen con el casco reglamentario debidamente identificado. Los usuarios que todavía no han podido terminar este trámite, deben acercarse a la oficina de tránsito en el tercer piso del Edificio Coral Palace, en su horario habitual de 8:00am a 11:00am y de 2:00pm a 5:00pm. 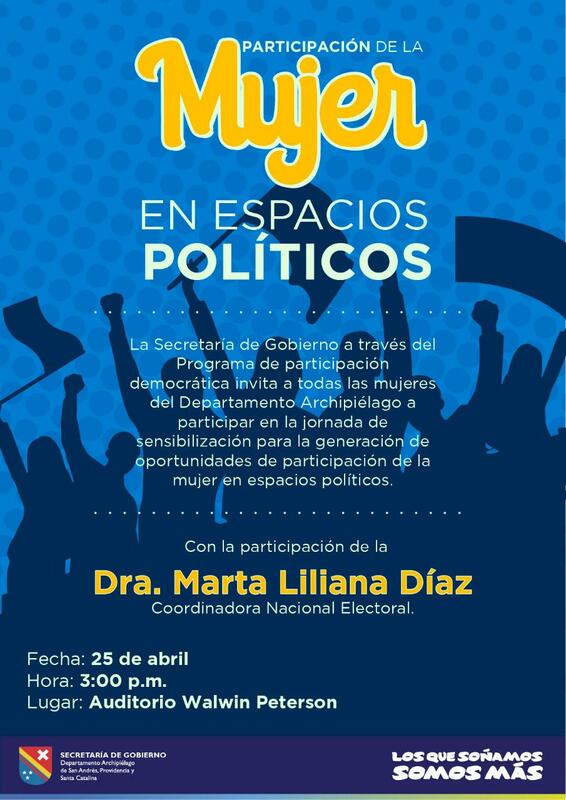 El jueves 25 de Abril, tendremos una importante capacitacióbn para todas las mujeres del Archipiélago en pro de la participación en Política Pública Departamental. *The event will take place on April 29 from 8:00 a.m. to 12:00 noon and from 2:00 p.m. to 5:00 p.m. 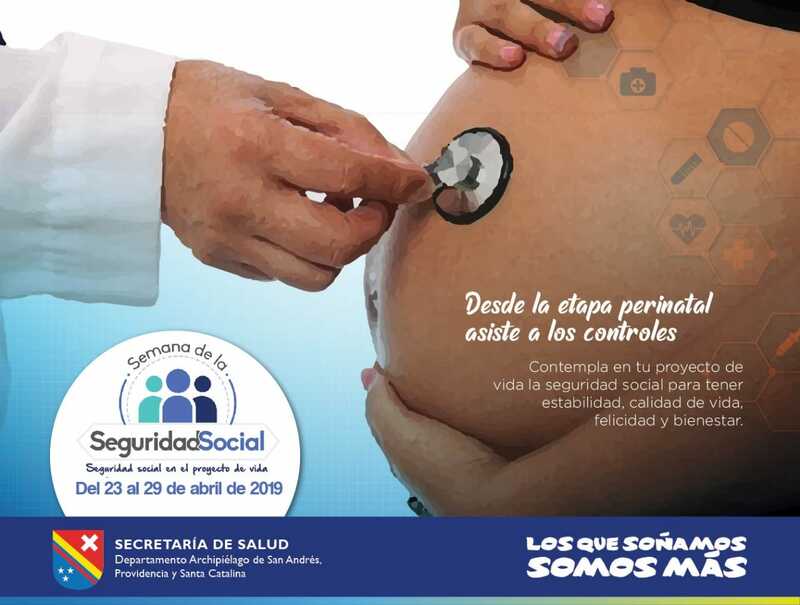 Within the framework of the national celebration of the Social Security Week in Life Project, the Departmental Secretariat of Health will carry out on April 29, the day of affiliation to the General Social Security System. In 2011, from Law 1502, the stimulus, education, promotion and appropriation of the social security culture in Colombia was declared of general interest and, in particular, the knowledge and dissemination of the principles, values ​​and strategies on which social protection is based. Complying with the above and in order to achieve universal health coverage, as established in Law 1438 of 2011, on April 29, on the first floor of the Coral Palace Building will be the space for the membership day, which will start from 8:00 a. m. to 12:00 noon and from 2:00 p.m. to 5:00 p.m.
During the event, people belonging to the list of underprivileged uninsured population will be affiliated, which generated a total of 169 people with a Sisben score of 0 to 51.57 points and validated by the National Planning Department. In addition, those individuals who are part of the census list and do not have any type of affiliation, will be included, such as the victims of the armed conflict, indigenous people, minors in protection of the ICBF, persons under the protection of the elderly, homeless, indigents and other population groups that are certified by the competent authority. The assistants will be affiliated to the subsidized regime of the Health Service Provider (Nueva EPS), the only Health Service Provider that is enabled in the Department to operate this service. 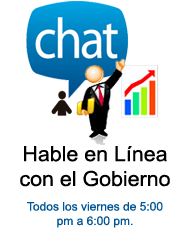 We will also assist those people who meet the requirements to apply the novelty of mobility or transfers. · Copy of your legible birth certificate if you are under 7 years old. 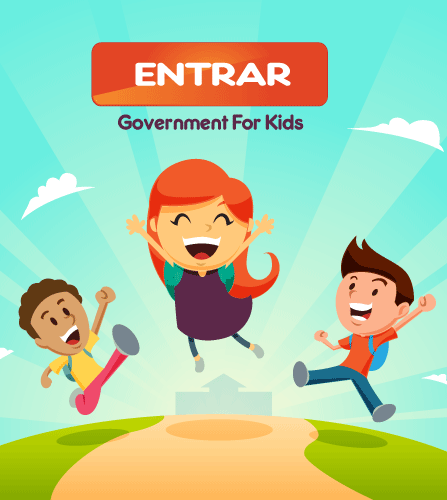 · Copy of Identification card enlarged for children 7 to 17 years old. · Copy of I.D. Card enlarged by both sides for those 18 years and older. · Copy of your Sisben, validated by the DNP with scores between 0 to 51.57 points. • Pedagogical workshop at the Brooks Hill Educational Center, from 7:00 a. m. to 8:30 a. m. The employees of the Secretariat will promote a formative experience in which students will identify behaviors associated with social security at different stages of life path. • Pedagogical workshop from 9:00 a. m. to 11:00 a. m. with high school students of the Industrial Educational Center. 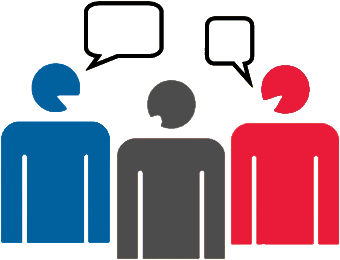 The objective is to generate a conversation with students from 11thgrade about the relationship that social security has with their life project and to promote a reflection on the impact of their decisions and behaviors. • Newsletter of the week of social security and socialization of Social Security topic in Life Project on the Marina Stereo local radio station. • Social security talks on life project, on Teleislas Regional Channel morning program, on April 25. • Training session in Social Security with the topic of free choice in the assurance by the Secretariat of Health. Likewise, the presentation of the advances in strengthening the culture of Social Security by the Health Service Provider (Nueva EPS) and Sanitas in 2018, for different audiences. The event will take place on April 29 from 8:00 a. m. to 12:00 noon at the Local Government Auditorium.